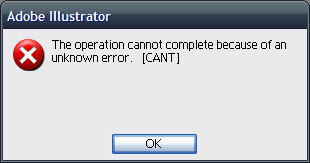 I love it when programs tell you that they CAN’T do something. This was on the difficult operation of File > Exit. You can guess that after clicking OK the program crashed.